Having a tough time deciding on a gift? 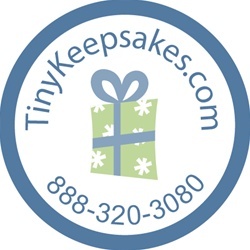 A Tiny Keepsakes gift certificate is the perfect solution. Please choose for the gift certificate. 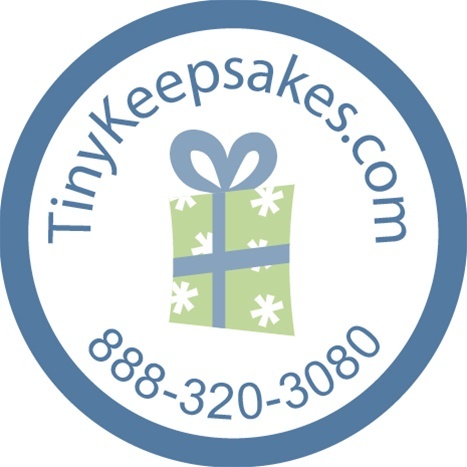 You will receive a gift certificate with a code that may be redeemed either online or by telephone by the recipient.